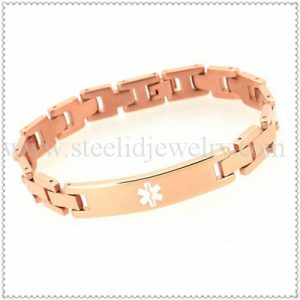 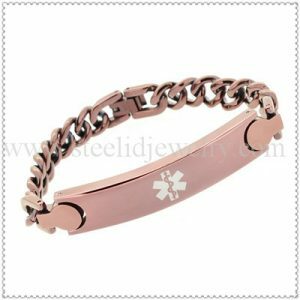 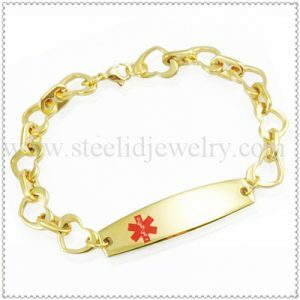 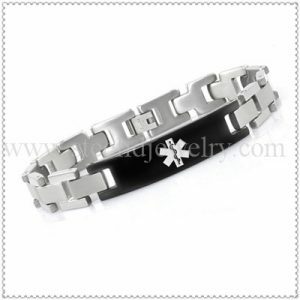 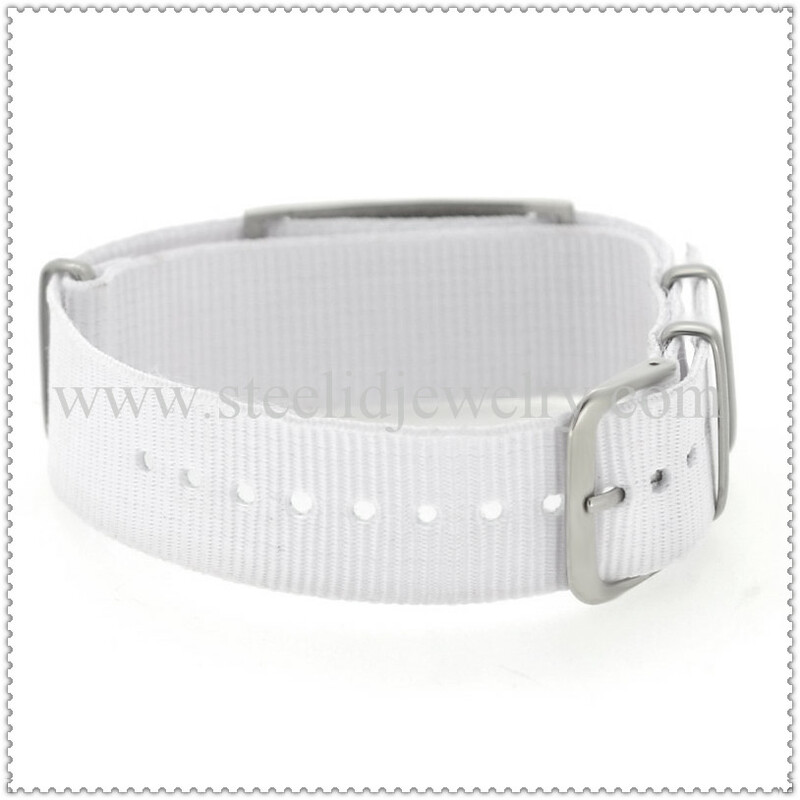 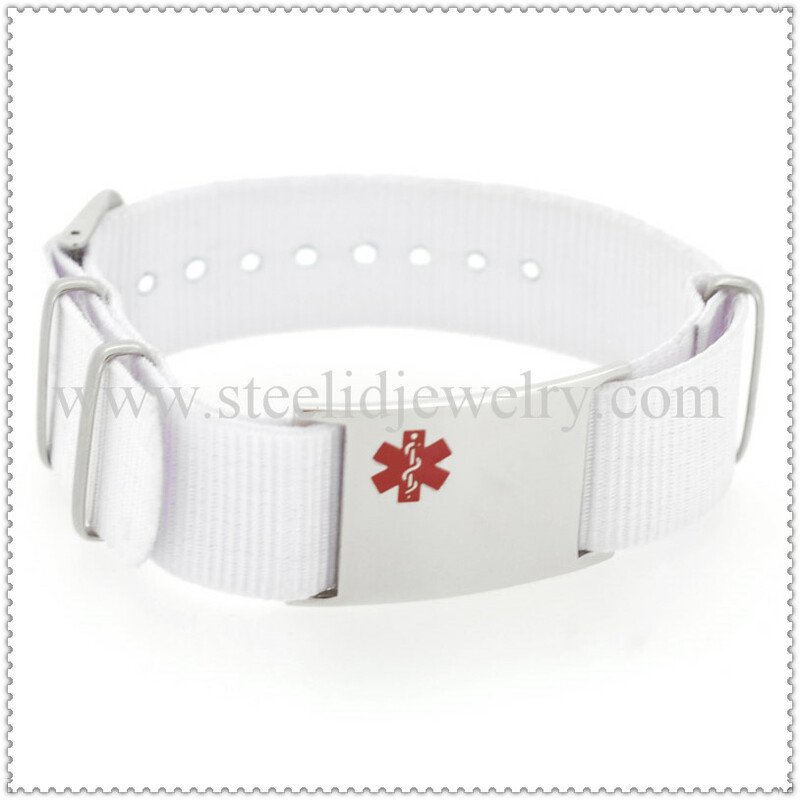 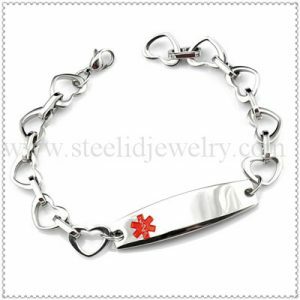 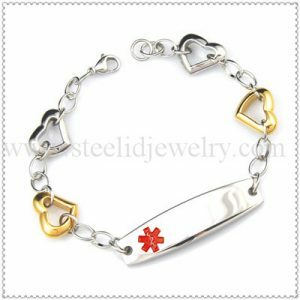 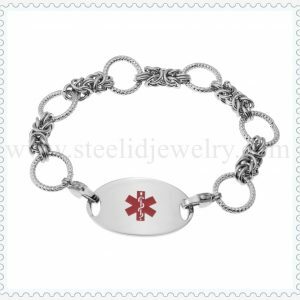 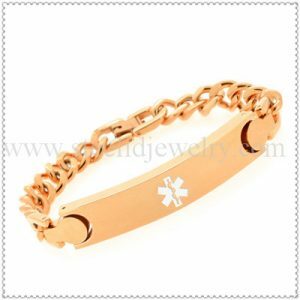 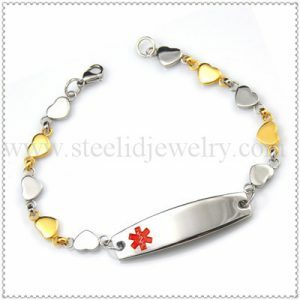 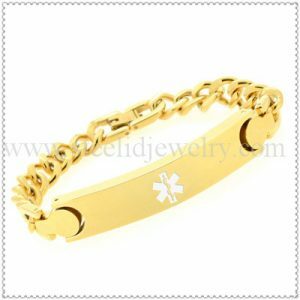 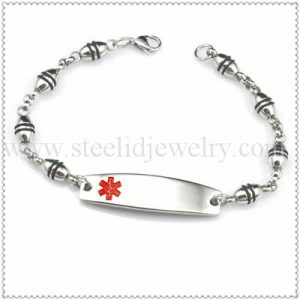 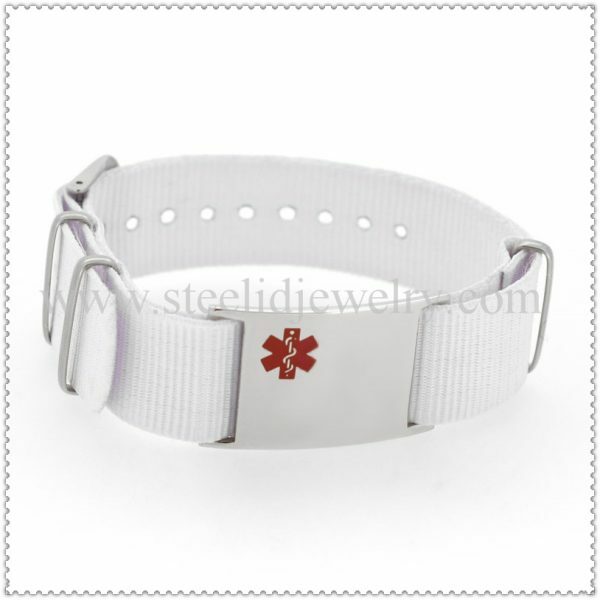 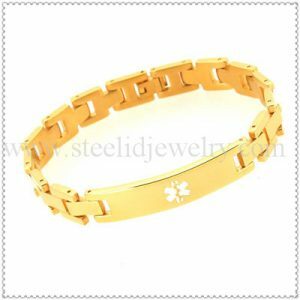 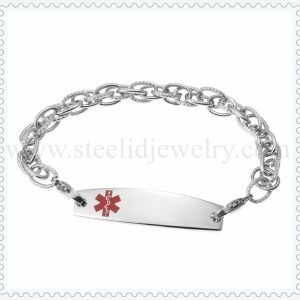 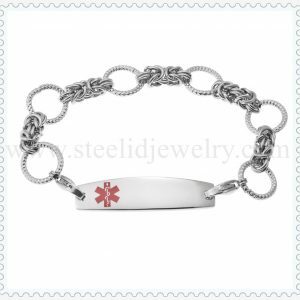 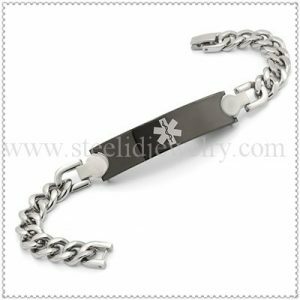 High quality white color Canvas Medical ID Bracelet, size can be adjustable, 1 size fits all hands, the plate can be engraved/ laser 5 ~6 lines text. This particular strap design is intended for the active adult or child who enjoys running, biking, skiing, or participating in many other athletic activities. size can be adjustable, 1 size suit for all ages people.